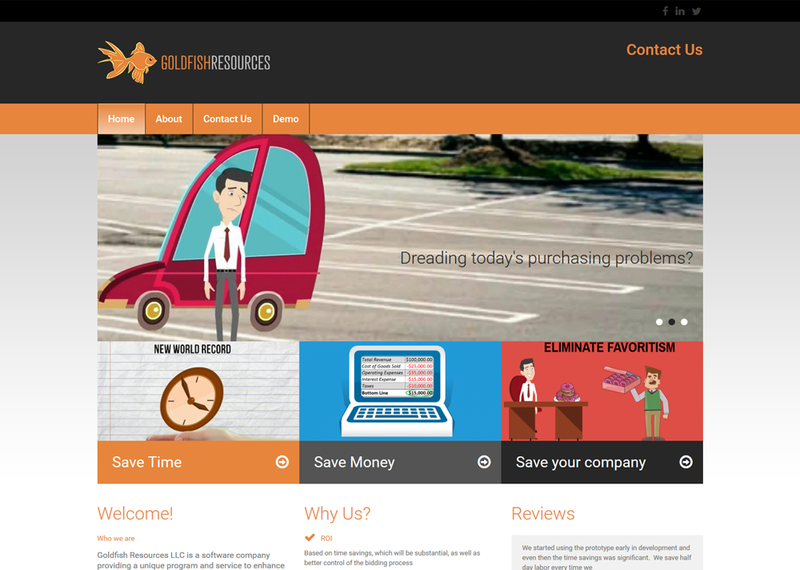  A new site for a new company! 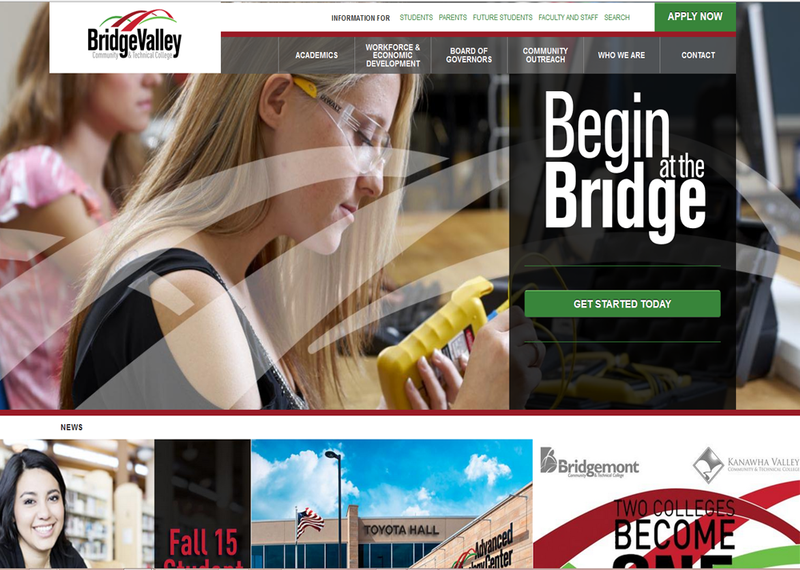 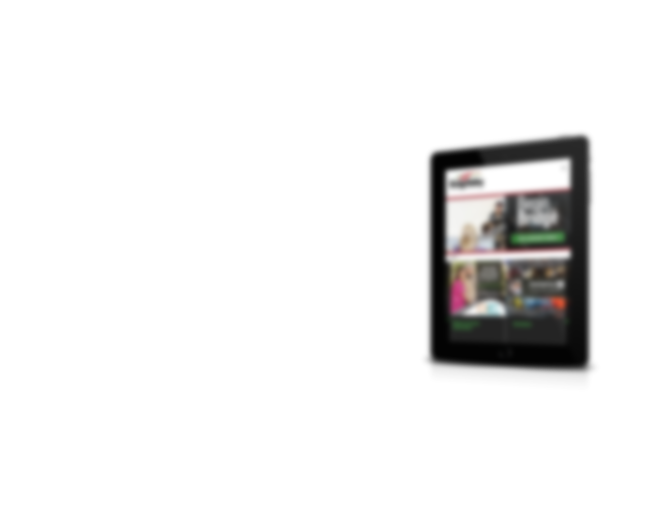 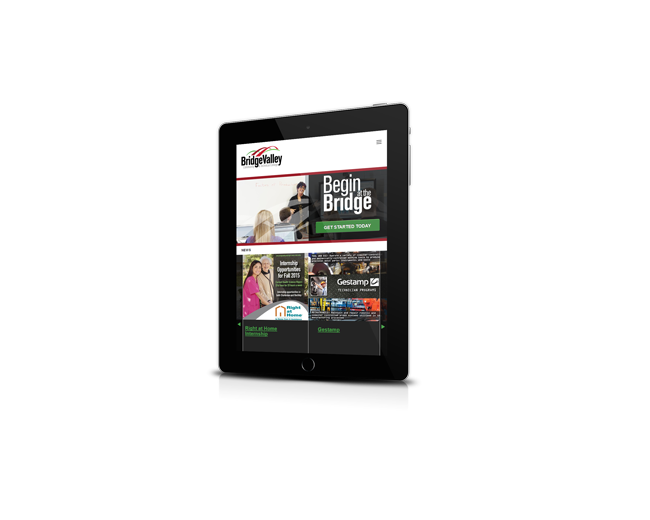 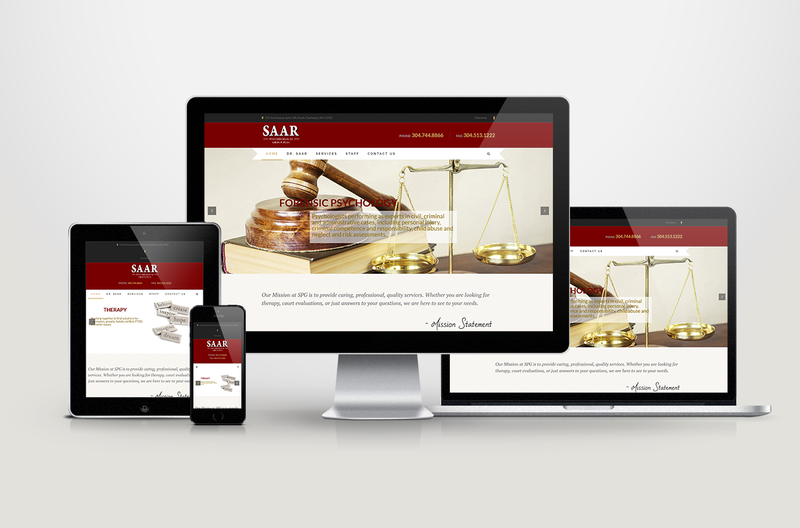 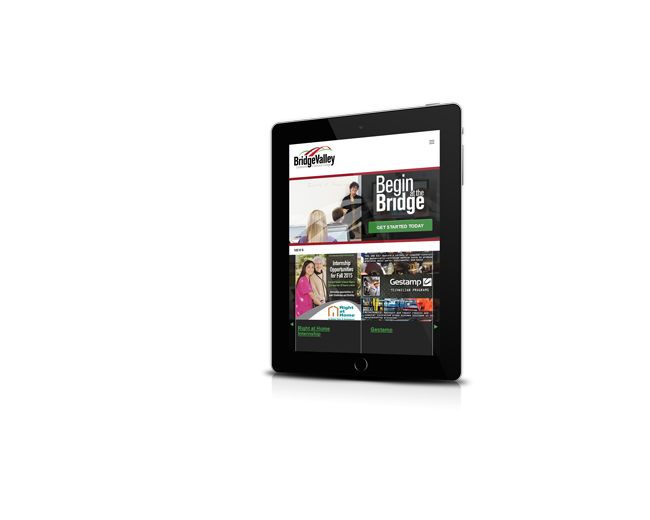 This exciting startup chose Dream Creative to create an engaging, professional, and mobile-friendly website. 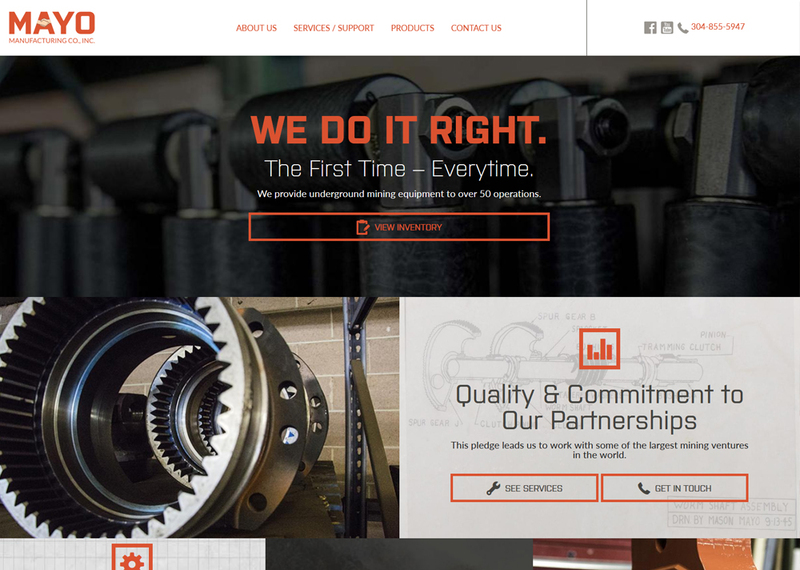 We also assisted in the logo design and branding process. 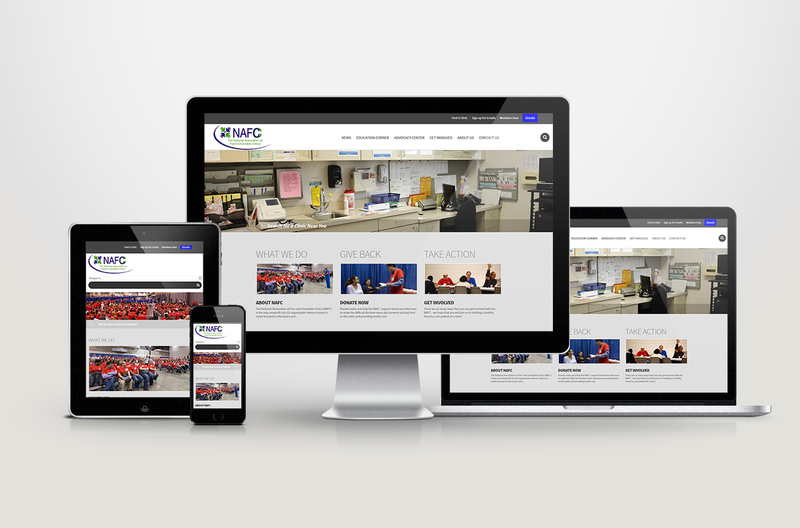 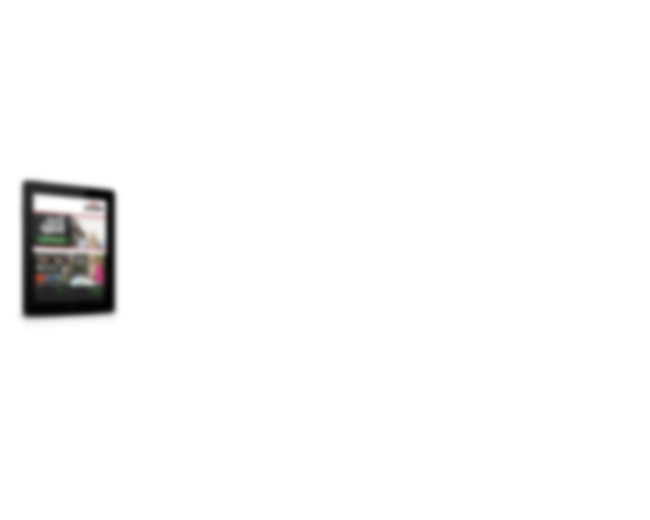 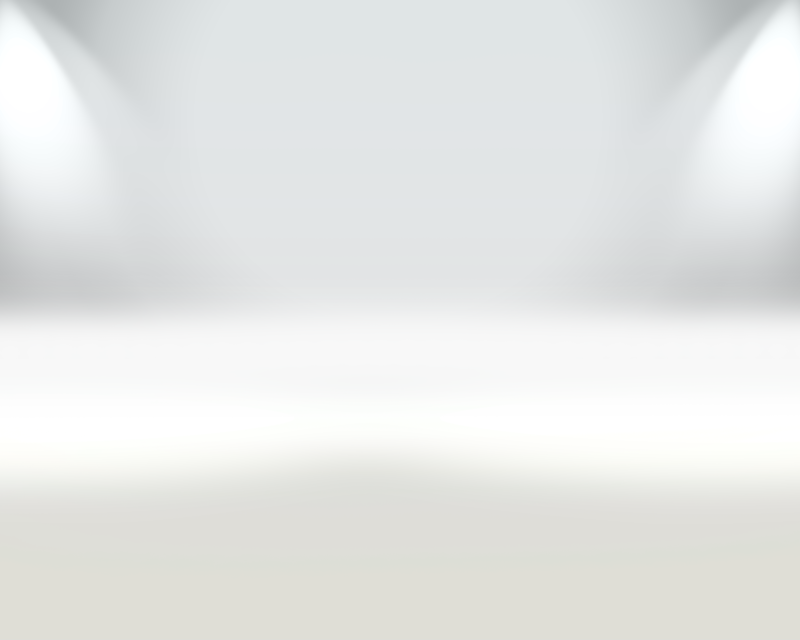 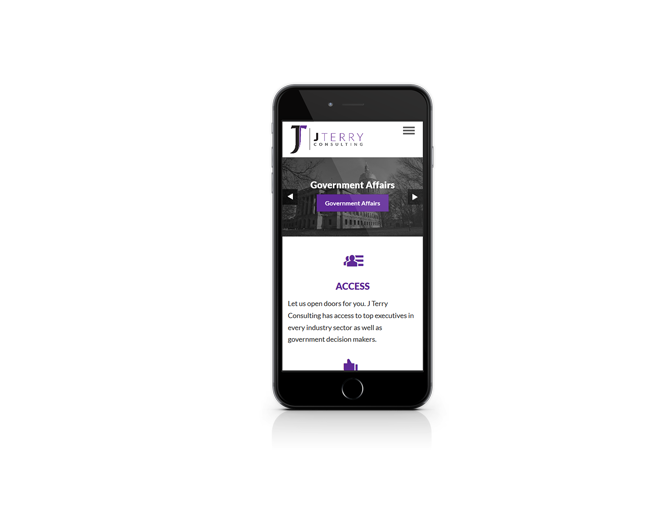 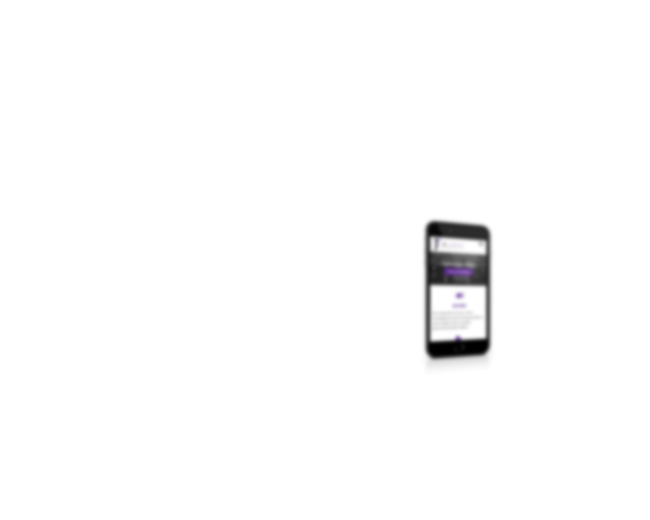 J Terry Consulting needed a professional, clean, and mobile friendly site to get the word out about their new company. 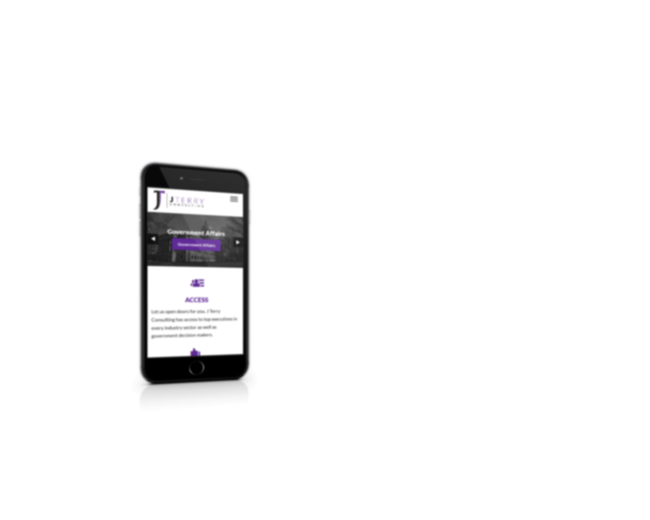 The newly launched site contains information about the company, as well as a contact form so they can start hearing from new clients right away. 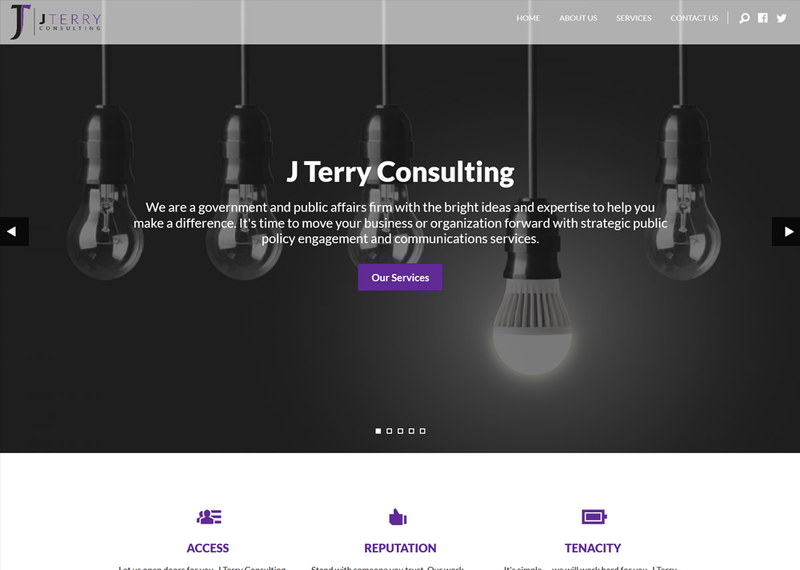 We also assisted in the logo design and branding process. 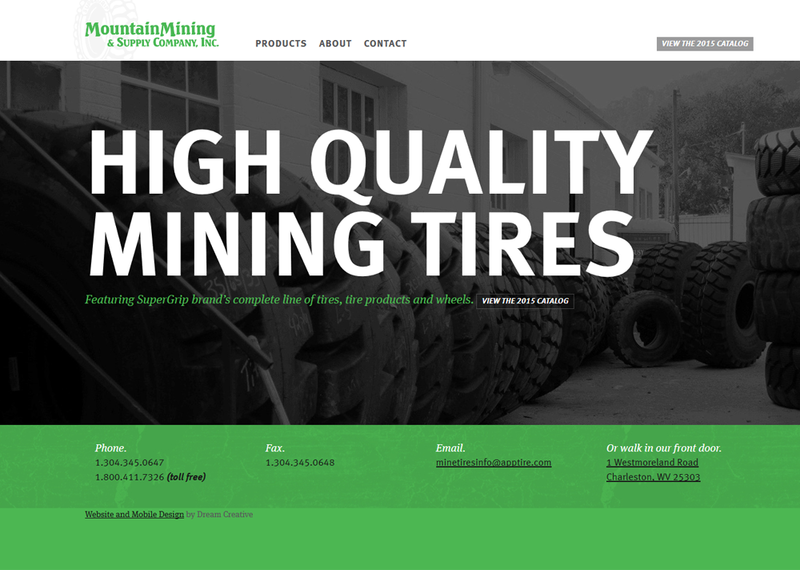 Dream Creative is proud to have worked with Mountain Mining & Supply Company, Inc.
What's Going On With Facebook's New 'See First' Feature? 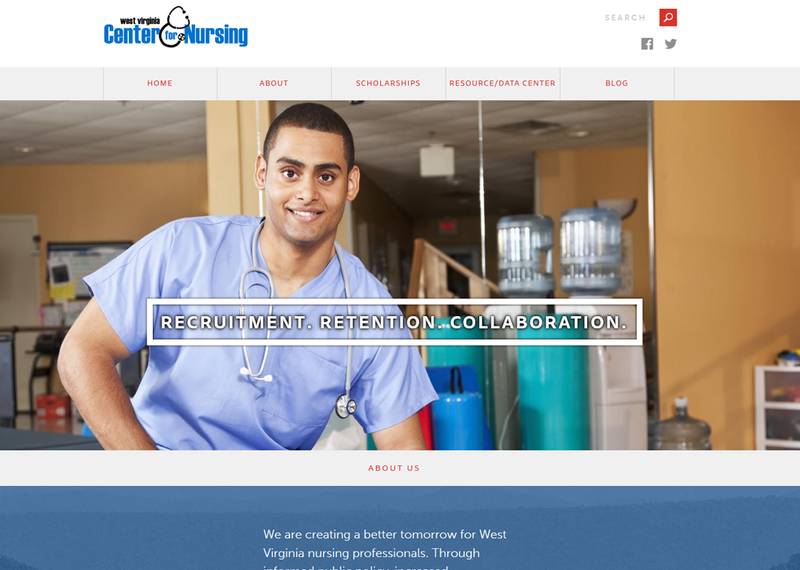 Read more about What's Next West Virginia? 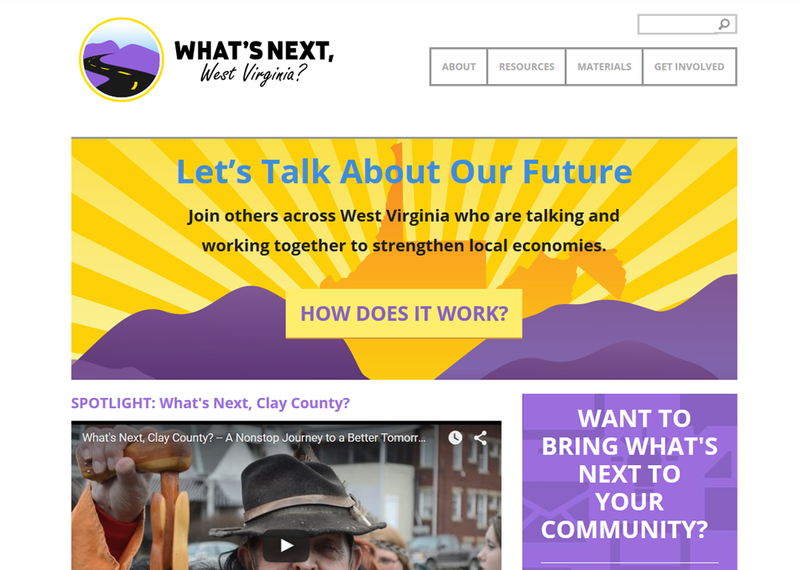 "What's Next West Virginia" needed a site to facilitate colaboration and aggregate resources across the state. 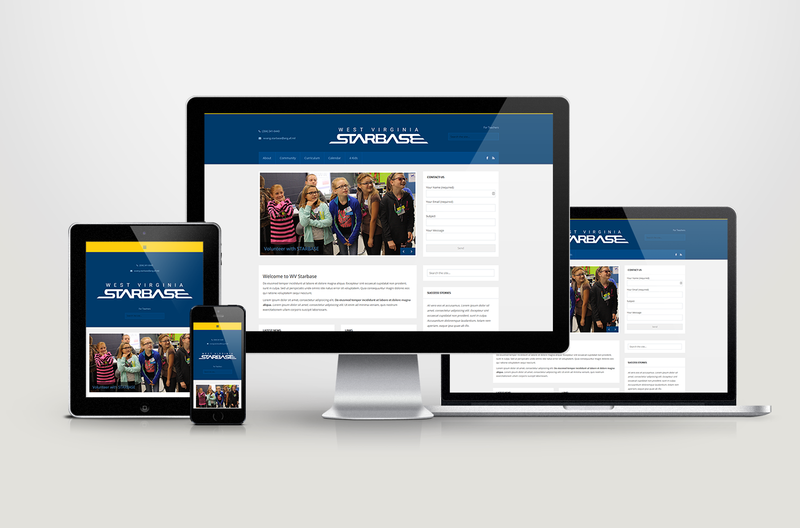 Dream Creative delievered a mobile responsive site for jus this purpose. 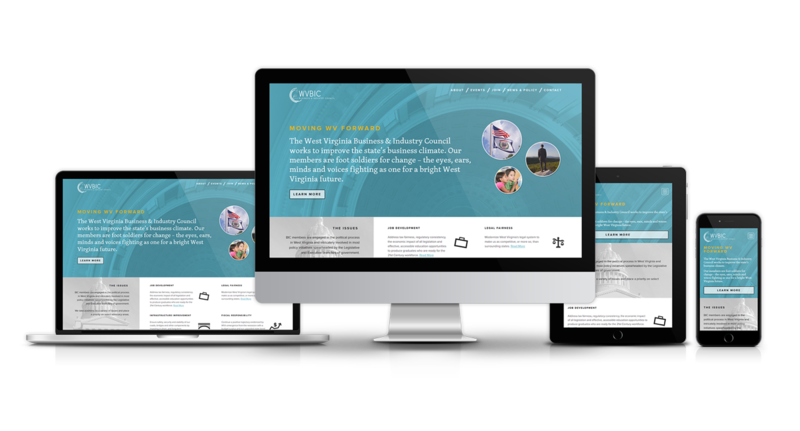 Media, pictures, blogs and more to enable West Virginians to work together.